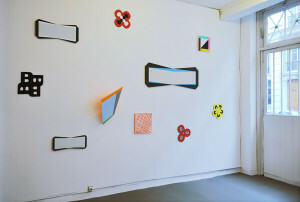 Installation view: Ditty Ketting, Marije Vermeulen (3x), Guido Nieuwendijk (2x), Henriëtte van ’t Hoog (2x). Photos: Richard van der Aa. 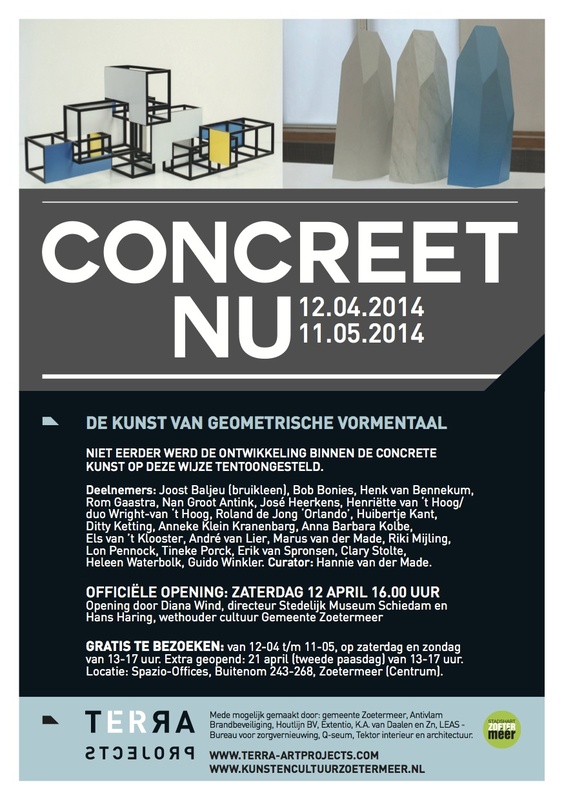 The artists will be present at the opening and you are warmly invited to attend. 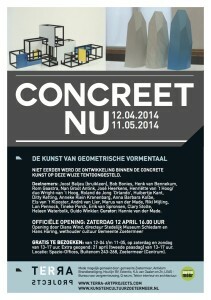 Participating artists: Henriëtte van ’t Hoog, Ditty Ketting, Gracia Khouw, Guido Nieuwendijk, Marije Vermeulen, Guido Winkler. 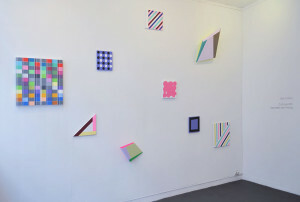 The exhibition Flat Colour presents different approaches to colour in minimalist painting. 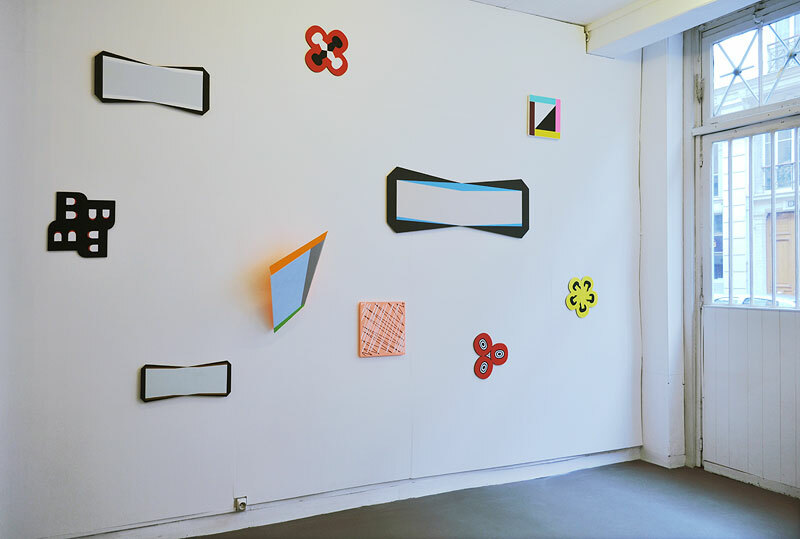 Colour is essential in the work of the six Dutch artists Henriëtte van ’t Hoog, Ditty Ketting, Gracia Khouw, Guido Nieuwendijk, Marije Vermeulen and Guido Winkler, where it is used in the flattest possible way for maximum spatiality. 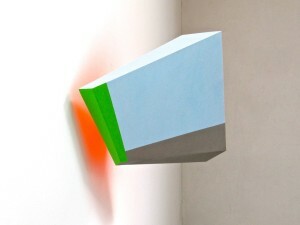 This way colour manifests itself most purely, as light or vibration, independent from matter and form. 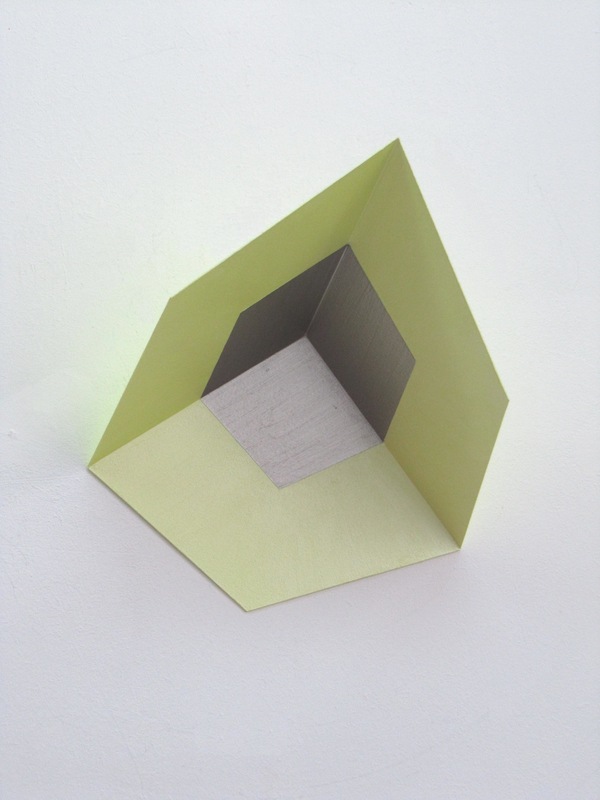 ‘Flat’ also refers to the low lands, the uniform light over the polders, monotonous suburbs and cityscapes. It raises questions about the influence of the composition of the Dutch landscape on the images created. For these artists, flat views seem precisely to intensify the need for colour! 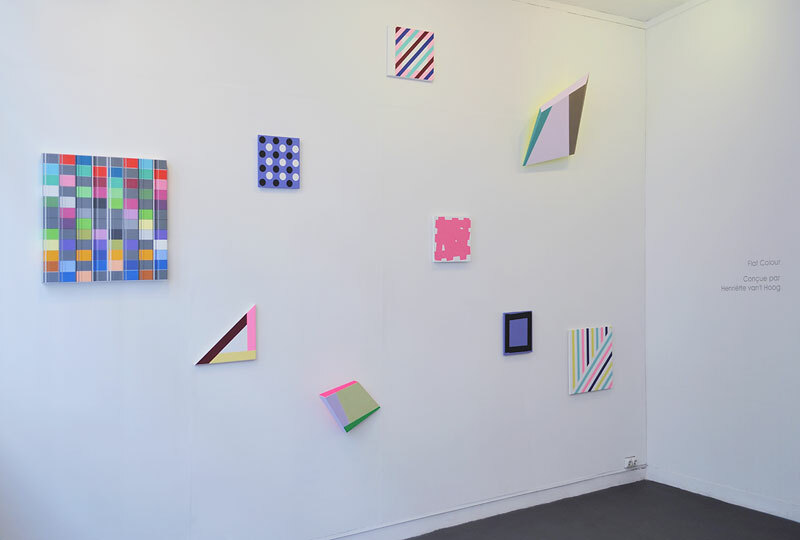 Henriëtte van ’t Hoog’s Core IV is on view in the booth of IS-projects, Leiden, together with works of Iemke van Dijk, Ditty Ketting, Peter Luining, Guido Nieuwendijk, Paulius Nosokas, Marije Vermeulen, Jan Maarten Voskuil, and Guido Winkler. The goal of Supermarket, the international artist-run art fair, is to provide a showcase for artists’ initiatives from all over the world and to create opportunities for new networks in the Swedish as well as the international art scene. The exhibitors are generally not-for-profit exhibition spaces. 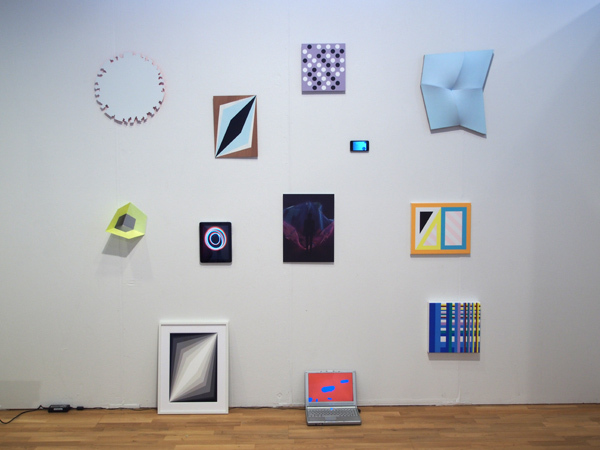 The booth of IS-projects, Leiden at Supermarket, Stockholm. Photo: Guido Winkler.